Title of Picture Book: You Been to Ubin? with many things to do and sights to see. and join him on an adventure along the way! so nowhe’s upset, cold and all alone. Will you join Lloyd and help Tomo get home? What are you waiting for? Ot’s time to roam! Brief Review (in under 50 words): Puzzles are woven into the story. Text might be more suitable for older readers. Where he meets an all too familiar face. And all the creatures within it that roam. And learns to love this place at long last. Brief Review (in under 50 words): Interesting mix of history and appreciating nature. Publisher’s Blurb: What do the animals at the Singapore Zoo do on their day off? They meet foe tea at Raffles, of course. 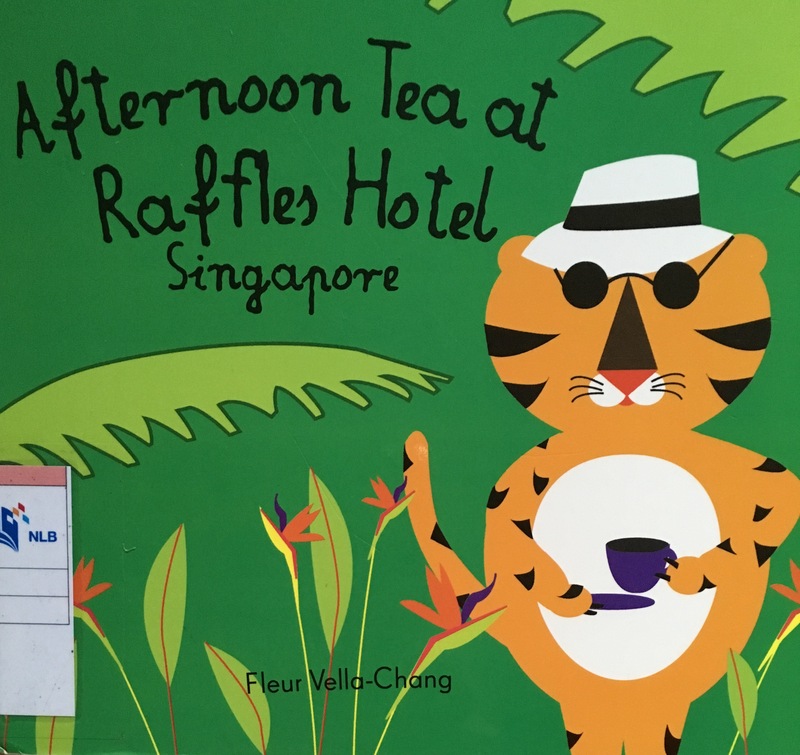 Each illustration in this board book represents an important landmark or icon of Singapore. For example, Singapore Botanic Gardens, Jurong Bird Park, Shophouses in Joo Chiat, etc. 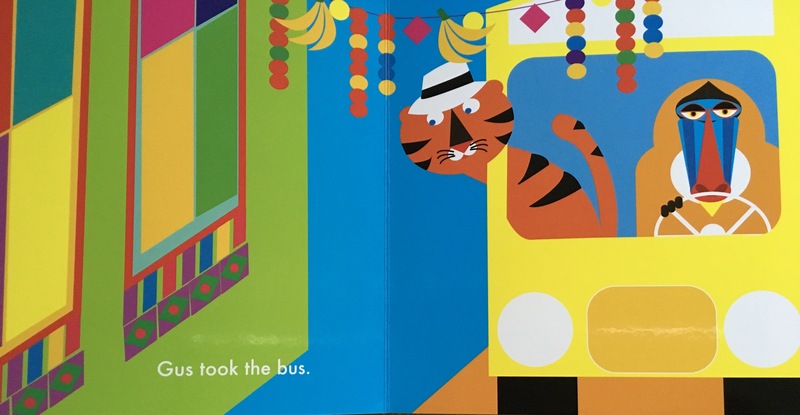 Brief Review (in under 50 words): Vibrant illustrations and simple rhymes.